The itinerary is designed to give you a flavour of what is possible, and can be tailored to suit your specific requirements, any aspect of the itinerary can be altered from excursions to accommodation. Perth is home to all of the essential ingredients perfect for the start of your Australian adventure. It is home to some of the country’s best marine adventure, best beaches, bustling markets, inner city parks, outdoor dining and of course plenty of nightlife. 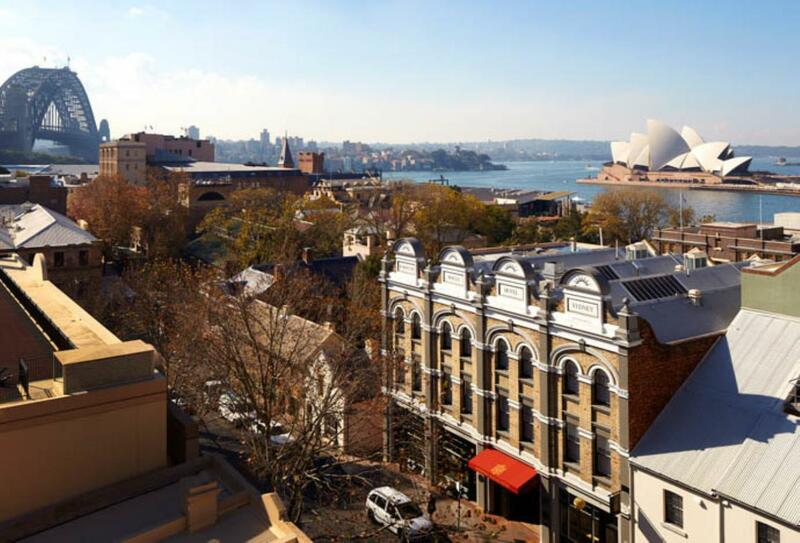 Sydney is Australia’s largest and most iconic city, home to beautiful beaches, famous buildings, historic landmarks, award winning restaurants not to mention the breath-taking Sydney Harbour and the Opera House.